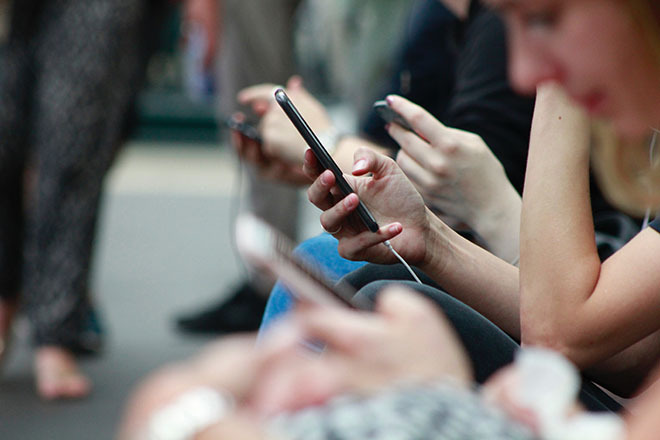 Online counselling may sound like a relatively new, modern concept, but patients have been communicating with their therapists via phone, electronic messaging, and video for decades. Now that we are all walking around with electronic technology at our fingertips, modalities like online counselling have become even more popular — and with good reason. In this busy, stressful world, it can be tough to feel like you have the time or ability to address your mental health. Yet it’s so vital to do so. For many of us, online counselling — which offers flexibility, anonymity, and key financial advantages — is the missing piece when it comes to finally getting the help you are seeking. How In Online Counselling Different From Traditional Therapy? Almost all of us have heard of traditional therapy: You visit your therapist in their office, sit in a chair facing them, and complete a session of therapy in your allotted time. Millions of people have benefited from this set-up, and there is something wonderful and soothing about the ritual of sitting in a room face-to-face with a caring therapist. You may be wondering how such a thing could be replicated in an online counselling set-up. First, you should know that most online counselling services, including Talkspace, only employ licensed therapists. You have the opportunity to find a therapist who “vibes” with you, makes you feel comfortable, and offers the same knowledge and experience as a traditional therapist. What Is A Typical Online Counselling “Session” Like? Most online counselling services will also allow you the opportunity to “meet” your therapist face-to-face via on online video session. Video sessions can be your main way of communicating with your therapist, or you can combine this with electronic messaging. 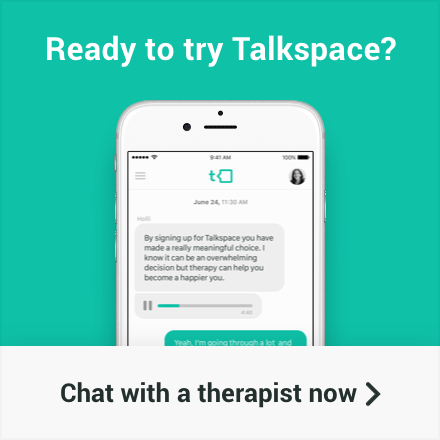 Talkspace, for example, uses a secure online message system where you can exchange at least two messages per day with your therapist — all on your own time, and in the convenience of whatever location you happen to be in. You decide how frequently to message your therapist and whether you want to engage in live video sessions regularly, or at all. Either way, your “sessions” — though they may seem different in some ways than traditional therapy — will combine all the same techniques that a traditional therapist employs. 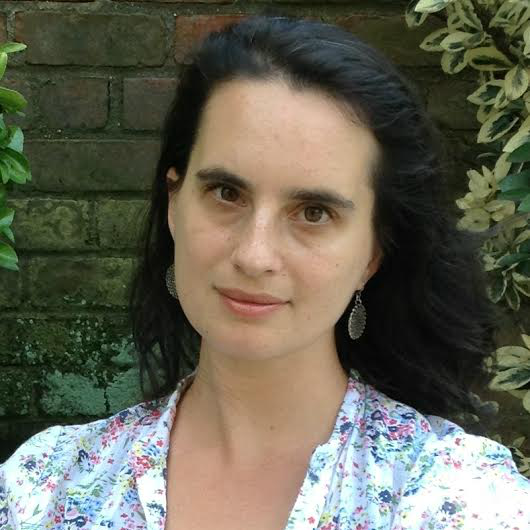 You will be listened to with non-judgmental warmth, given strategies and techniques that address your unique mental health struggles, and cared for by a trained expert in the field. What Does The Research Say About Online Counselling? Numerous studies — including two 2013 studies published in the Journal of Affective Disorders and Cyberpsychology, Behavior and Networking — found online counselling to be as effective as traditional face-to-face therapy. In certain instances, online therapy may be more effective. In the study published in the Journal of Affective Disorders, for example, participants found their online therapists to be more “personal” than those who visited in-person therapists. Study participants were also more likely to continue to engage with and address what they worked on in therapy, periodically reviewing their written correspondence with their online counsellor. Who Should Try Online Counselling? Online Counselling is an excellent option for anyone who wants helps dealing with mental health challenges — whether it’s anxiety or depression, relationship or job concerns, life transitions, or grief, loss, PTSD, or trauma. There is a perfect online counsellor for every person and every situation. In particular, people who don’t have access to therapists for any reason benefit greatly from online counselling. Maybe you live in a rural area with few available therapists. Perhaps you have a disability that makes it difficult for you to meet in-person with a therapist. Many busy working people or full-time parents simply don’t have the time to fit a therapy appointment into their lives, and appreciate the fact that, with online counselling, messages can be sent e anywhere, anytime. Some people who have never tried therapy before, often because they are afraid to share intimate details about their lives with a virtual stranger, find the protective distance of online therapy a consolation. Many people try therapy for the first time via online counselling! And let’s not forget about the economic advantages to online counselling. These days, with so many insurance companies denying coverage for therapists, many of us are looking for less expensive options for therapy. Online counselling fills that need, in many cases offering monthly plans that are less than half the cost of in-person therapy. How Do You Get Started With Online Counselling? There are many options for starting your journey with an online counsellor. Some therapists in private practice may offer this option, though you will need to verify this by contacting the therapist directly. Online counselling services like Talkspace are also a great way to start. When you create an account with a service like Talkspace, you may first connect with a consultation or matching therapist who will help match you with your actual therapist. You’ll be asked a few pertinent questions and then get an opportunity to connect with an experienced, licensed therapist. And don’t worry — if you don’t feel the first match is right for you, you’ll have the opportunity to connect with a different therapist who better meets your needs. Switching counsellors is a one-click process. Once connected to a therapist you feel at ease with and connected to, you can begin your journey toward wellness — all in the comfort of your own home, on your own schedule, and on your own terms.